The city of Hialeah spent years trying to prevent members of a Santeria church from sacrificing animals during its services. 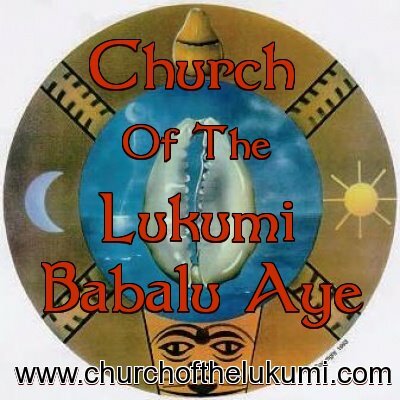 The Church of Lukumi Babalu Aye practices a mixture of Catholicism and Afro-Cuban spiritualism that includes sacrifice of chickens, doves, goats and pigs. After the church applied for a certificate of occupancy within the city, officials reluctantly granted the permit in 1987 but warned that animal sacrifice would violate the city's ban on possessing livestock within the church's zone. Florida Attorney General Bob Butterworth told the city animal sacrifice was not a protected behavior and it had the authority to ban the practice. But church leaders said they planned to forge ahead, and city officials worried the zoning law might not be strong enough to outlaw the practice. Two weeks later, the city adopted three ordinances prohibiting the possession of animals for slaughter or sacrifice, sacrificing animals, and slaughtering animals anywhere in the city other than in slaughter houses. The church went to federal court to challenge the ordinances. In 1993, after a district and appellate court sided with the city, the U.S. Supreme Court unanimously sided with the church, ruling the city ordinances were unconstitutional because they were enacted specifically to ban activities by the church rather than broadly across the city, and suppressed more religious conduct than was necessary to achieve its stated ends. Thus, the Supreme Court ruled animal sacrifice for religious purposes was legal in the United States.